Our cottage is located in the heart of Hutton-le-Hole, and this is in the centre of the North Yorkshire Moors National Park. The village offers a great local inn, the Ryedale Folk Museum, tea shops, and lovely craft shops. There’s also a tennis court for hire, bowls green, squash court, and lots of outdoor opportunities. Whether you want to go walking, cycling, fishing, or horse riding, they’re all within easy reach. Ryedale offers colourful local markets, famous abbeys, castles, stately homes, steam trains, theme parks, and some exceptional museums. 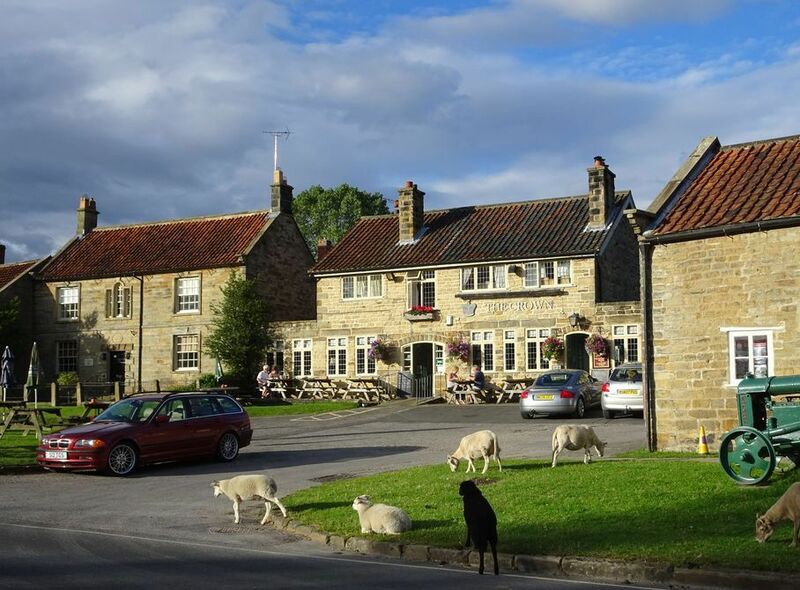 There are also fine old country pubs and inns serve tasty home-made meals, classic Sunday roasts, fish and chips and a remarkable range of real ales. 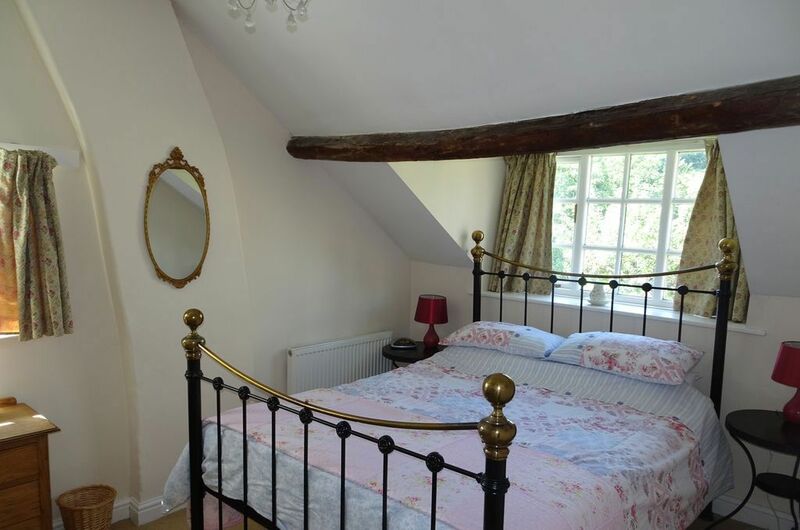 To the east of Kirkbymoorside, is Pickering, and this features a swimming pool, cinema, castle, trout fishery, antique shops, and is the home of the famous North Yorkshire Moors Railway. This is a ‘must-do’ journey, as you explore breathtaking Yorkshire scenery on a steam train. Helmsley is in the west of the county, and it’s overlooked by a castle. It has a classic medieval market square. For the kids, Flamingo Land is only 16 km away, whilst the golden sand beaches and amusements of Scarborough are within a 45 minutes drive. The nearest airports are Leeds/ Bradford and Newcastle, and both are approximately 75 minutes away by car. The closest mainline train station is York, and it has a branch to Malton. For further information on our holiday cottage, Contact Us.